Never heard of him? Believable. 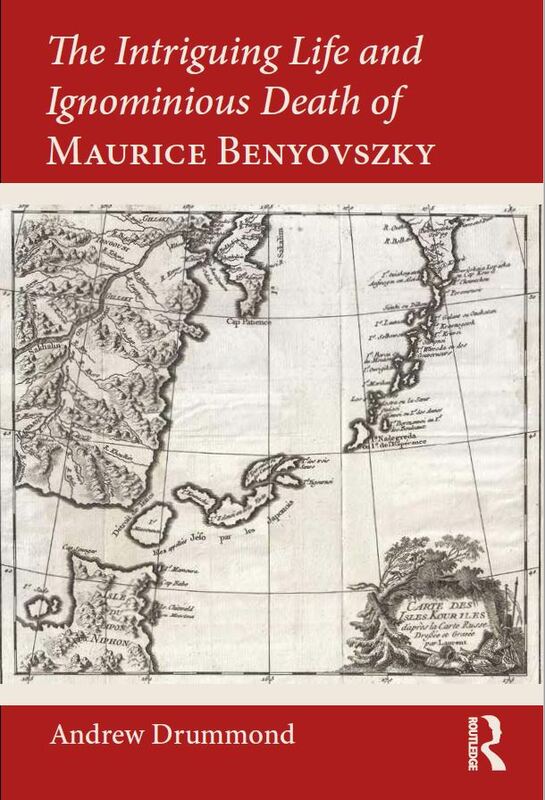 Maurice Benyovszky was an adventurer who died in 1786 at the age of forty, killed by French troops on Madagascar. He was born in 1746 in the old Kingdom of Hungary (now in Slovakia). Into his short life he packed more excitements and travels than any man could reasonably hope for. Fighting for the Polish insurgents in their brief war of independence against Imperial Russia, he was captured and sent to Siberia. He escaped from there in double-quick time, made his way to China and then back to Europe. In later life, he tried - and failed - to set up a trading colony in Madagascar. His traveller's tales, when they appeared in 1790, were a publishing sensation. In a period when the Far East was still quite unknown, the Memoirs took Europe by storm and were assiduously pirated all over the civilised world. 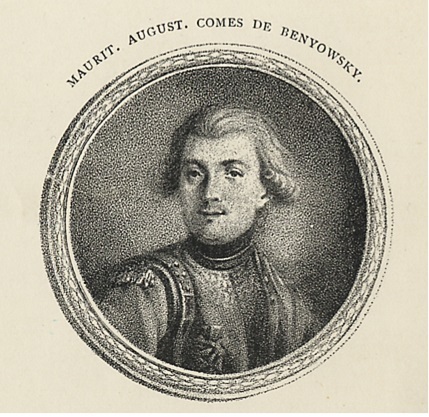 Stage-plays and operas were written celebrating his life. He became - and still is - a national hero in Hungary, Slovakia and Poland. 20% Discount on the book...? To go to Andy Drummond's home-page, please click here.